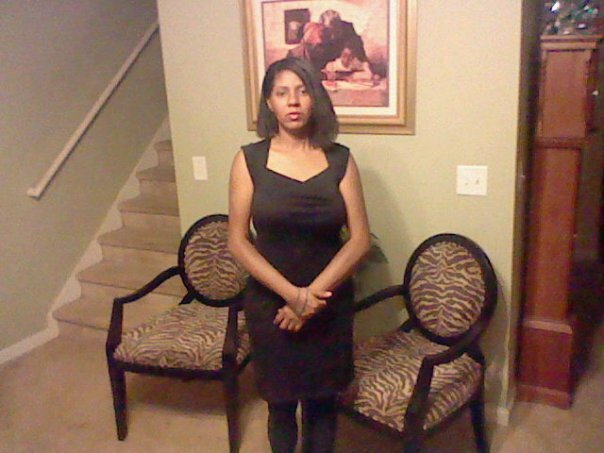 Hello I am Minister Pamela Y. Elam. I am a Licensed Minister for the State of Ohio and reside in Toledo Ohio. I am a Minister on Call! Providing Wedding Services! Each one of us has a vision of Our perfect Wedding Day. I will make your vision become a reality By Officiating your Wedding in Your Desired Location and i do not Descriminate. I am a Minister on call! Providing Funeral/Grief Services. If you have lost a love one and are in need of spiritual support,and Ordained Clergy to perform the Funeral /Wake call me day or night! I will be there for you in your time of need! If you are looking for someone to perform your non traditional or traditional wedding I am an odrained minister. We will help make your day special. 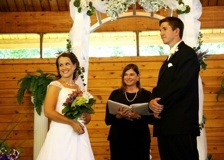 Will perform marriages, vow renewals and commitment ceremonies. Traditional, non-traditional, religous, non- religous, formal, casuaI, also as basic or detailed as you choose it to be. Low rates also connections to other services if needed. 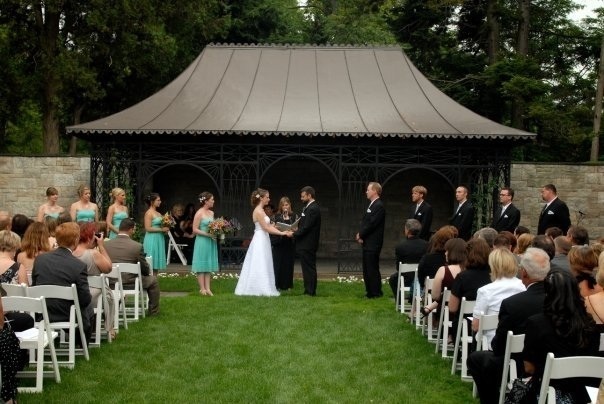 Performing the ceremony you want is important to us and we know price is important to you. For questions or quotes please call 419-508-5169 or email Cottle.Ceremonies@gmail.com Look forward to hearing from you. Thank you. I am a Non-Denominational Minister licensed in the State of Ohio. 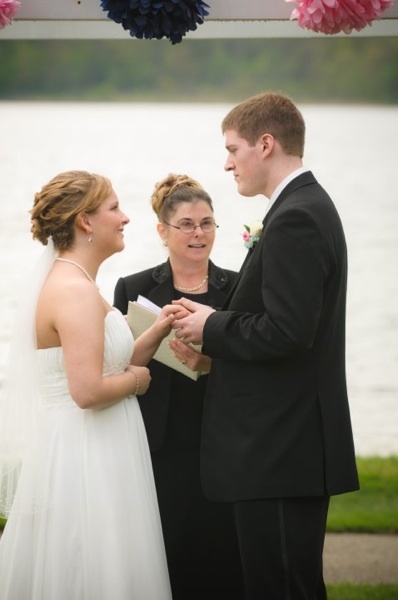 I perform Traditional & Non- Tradtional marriage ceremonies as well as Handfasting marriage ceremonies. Please visit my website for more information about myself and my beliefs and also the variety of ceremony options that I perform. Reasonable and affordable. Servicing all of Northwest Ohio & Southeast Michigan. I look forward to hearing from you! Congratulations, you are getting married! You have what everyone yearns for: love, happiness, hope, romance and your beloved. Your wedding day is one of the most important days of your life! You've dreamed about walking down the aisle with every detail perfectly orchestrated. Whether Your Big Day Weddings & Events plans the wedding, provides wedding day coordination or officiates the ceremony, we pay close attention to the details so together, we create the wedding of your dreams. 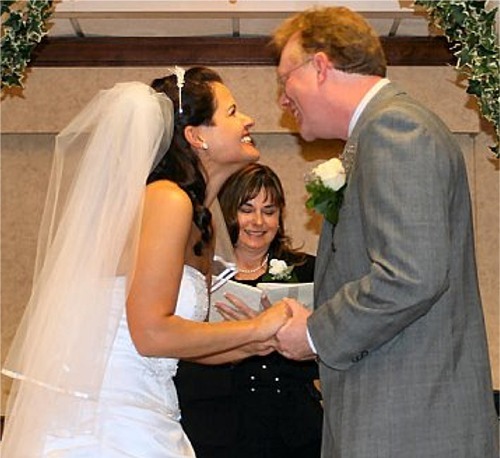 Nondenominational Wedding Ministers/Officiants to craft your Civil or Religious ceremony to reflect your relationship. 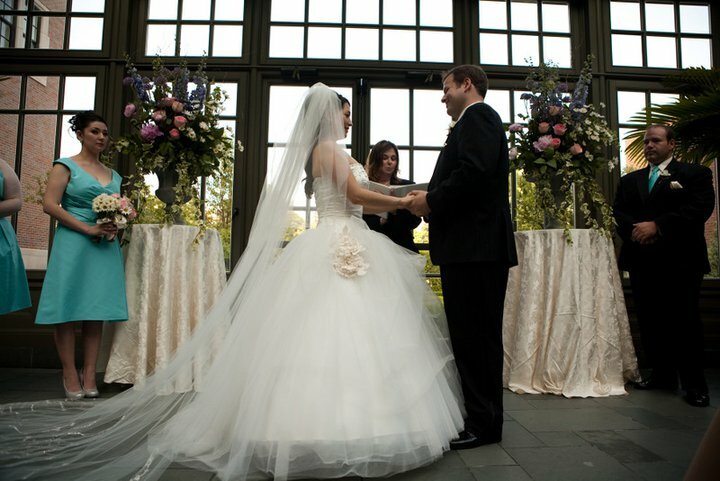 Rely on our professionals to refine the details of the biggest day of your life! 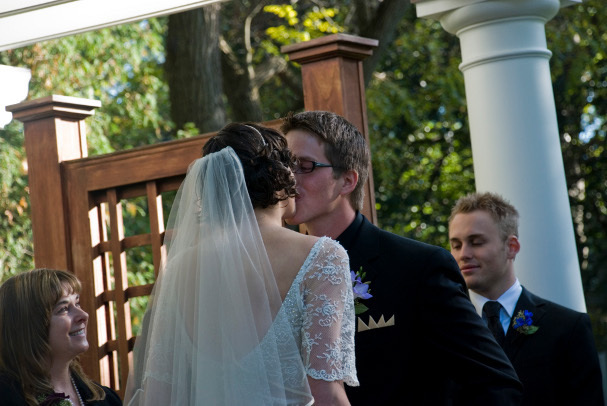 It is my honor to work with couples to create beautiful and heart felt wedding ceremonies. Whether your preference is civil, spiritual, religious, or somewhere in between, together we will create a celebration that warms your hearts and brings tears of joy to your eyes. --- Offering Custom Wedding Ceremonies performed at the venue of your choice, as well as Quick and Simply Beautiful Elopements in my home. --- To learn more and see photos galore of my weddings, please visit my web site at dreamweddingceremony.com.